With 2016 still in the early stages, March has already seen the average house asking price in England and Wales skyrocket, surpassing the £300,000 milestone for the first time. The November 2015 announcement about Buy-to-Let Stamp Duty increases has prompted a surge of property investments, pushing house prices higher and higher. Figures show a £100,000 jump in asking prices from a decade ago, when the average price of a house was £200,980 in March 2006. The steep increases are set to pose problems for property buyers – especially first-time buyers looking to get their foot on the property ladder. Surprisingly, London no longer leads the pack with steep property price hikes, as the capital has come to a standstill – at least for now. Higher prices are spreading across the North and West, with the South West totalling the highest property prices outside the London sphere. What Are the Options for First-Time Buyers? Despite rises, 2016 is still being coined the ‘year of the first-time buyer’, with more new properties coming onto the market especially for first-time buyers. However, the current prices and stricter mortgage lending rules will make it more difficult for first-time buyers to purchase a home. As supply and demand increases competition, property experts are predicting a change in housing prices for the better. First-time buyers, in certain circumstances, can look to government initiatives and short-term finance options such as bridging loans to fund their dream property and development plans. What Are the Options for Return Buyers and Buy-to-Let Landlords? With the Buy-to-Let Stamp Duty increases just around the corner, property investors should focus on investing in their own time without making blind, last-minute purchases. With short-term finance loans, landlords and return buyers can secure another property easier and quicker, without having to worry about the steep price increases. At Affirmative we offer flexible bridging loans which can be set up within a matter of days or even hours, letting you avoid the lengthy processes common with banks. How Can Affirmative Finance Help You? 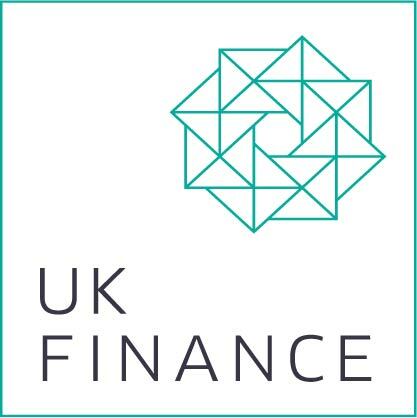 Read through our Beginner’s Guide to Bridging Finance whitepaper for more information about bridging loans. We can help you invest in a property whether you are a first-time buyer, return buyer or Buy-to-Let landlord. Call our Manchester office on 0800 044 8484 today, or send us an email to enquiries@affirmative.co.uk and our friendly team can discuss the full process involved.